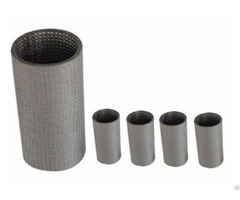 Pleated sintered mesh filter is made of stainless steel wire mesh, or sintered metal fiber felt, which is sintered at each wire contact point to produce a strong surface-sieving porous filter cylinder. 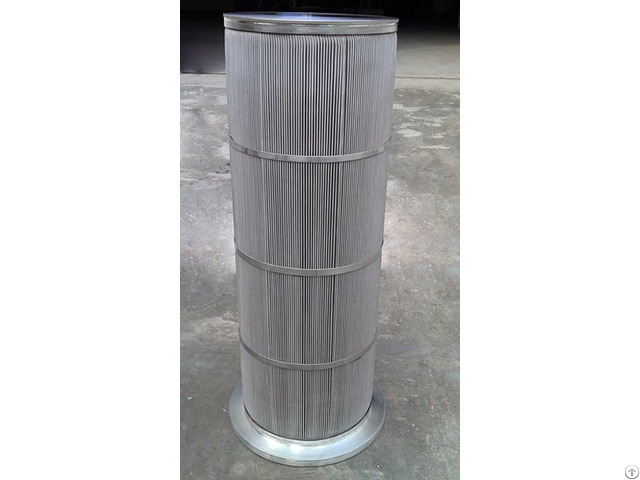 Moreover, the filter element is pleated design that further provides large filter area, good dirt holding capacity. Double open-ended or single open-ended is available as per customers' need, threaded end is often equipped with gasket, like o-ring, to reduce the friction of the corrugated filter. Unlike unsintered mesh, pleated sintered mesh filter enables the use of finer wires to produce more pores per unit area for higher contaminant loading capacity. On the other hand, pleated sintered filter cartridge is more preferred to replace the PP filter cartridge with its back washing and reusability advantage, in applications of corrosive liquid filtration, oxidizing liquid filtration, liquid and gas filtration, etc. 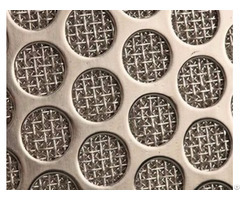 Business Description: What is sintered mesh?